If I recieve 20 Paid entries by December 10th, I will award cash to the Mini Supreme! Win Ca$h With Your Snapshot! 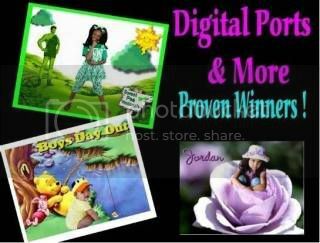 ADDITIONAL PHOTO'S ARE $5.00 EA. APRIL 17-19, 2009 * ATLANTA, GA. It Takes Two Christmas Duo Ends Monday!!!!! and gets awesome scores! Asking $500 or best offer. #2 Pink Tiffany gown. Tagged size 8, but has been taken up to size 6/7 in the bodice. Can be let back out. Beautiful beading! Asking $100. #3 Hip Hop sportswear. Too cute! Got perfect scores at NOTY!!! Asking $225 or best offer. #4 Black & turquoise crowning dress. Brand new, never worn. Black velvet bodice with lace-up back. Size 5-6X. Asking $45 or best offer. #5 Light pink crowning dress/Sunday best. Size 6X, great condition. $20. Glenda & Janie Shooting Together December 28th and January 4th! Gorgeous Pictures with H/M by Janie Carriere! Price includes Shoot, Gorgeous H/M, and Proofs! 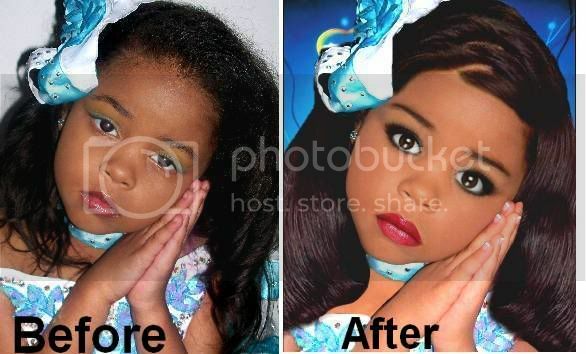 Prepay for Your Shoot & SAVE $50 on Your Retouched Enlargement!! Get Gorgeous Pictures At Novice of the Year! Shooting Off Stage Shoots @ Novice in Houston January 16-17!! 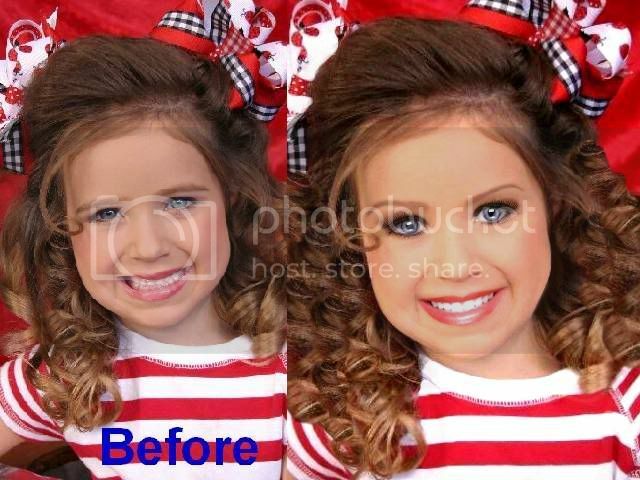 **Prepay by January 5th & SAVE $50 off Your Retouched Enlargement!! DEADLINE IS DECEMBER 15TH! ENTER TODAY!! Have You Sent in Your Porcelain Doll Entry? Early Bird $895 Ultimate Package Ends Soon!! Monogrammed Banner, and a National Gift package!! Don't Miss Our Early Bird for Big $avings!! Have You Found Your Personality Partner??? 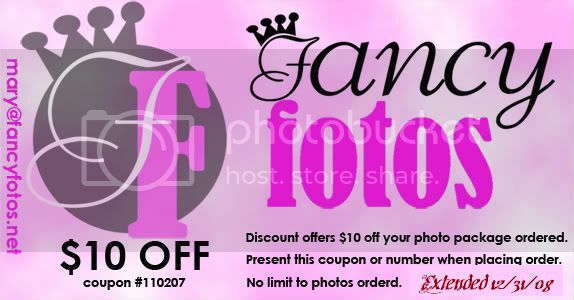 ONLY 1.00 A PIC..NO LIMIT.PLUS $1 FOR EACH PARTNER AFTER YOUR FIRST..
FULL GLITZ NATIONAL LEVEL DRESS!! Pageant Dress with all the accessories! based on open voting. Whomever gets the most votes will win a DLD Crowning Wear! If you want your photos seen only by the judges, just let us know when you enter! The Peoples Choice portion is not mandatory but just an extra way to win some great clothes! Perfect for Faces, Sunburst, OLM and More! 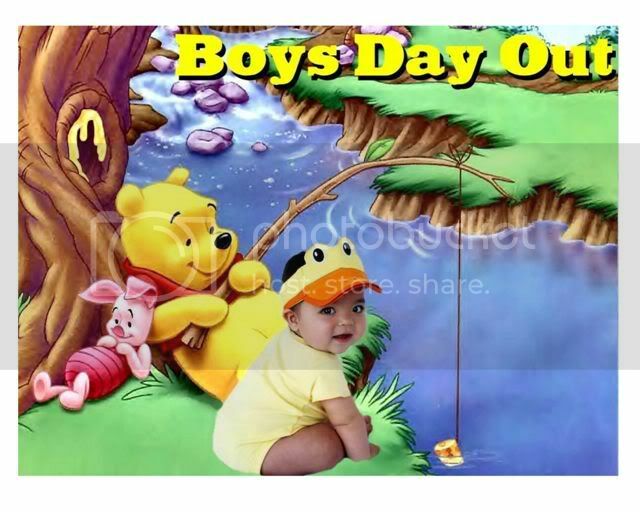 BOYS CAN ENTER TOO! 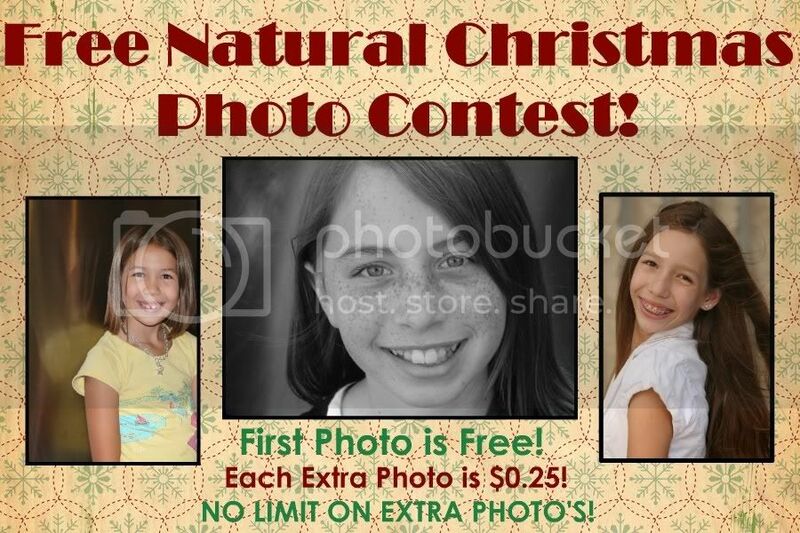 Boys can win a Custom Glitz Tuxedo for the Glitz Photo Contest and a Non Glitz Outfit of Choice for the Natural! 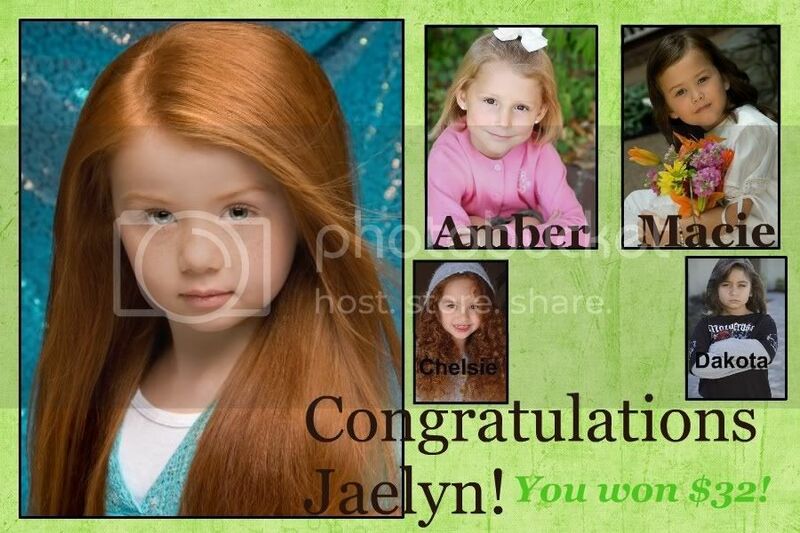 A+ winners win FREE entry into another monthly contest!!! into another AQ contest or Foto Faces!! Do you think you can take a break from all this posting and PAY ME FOR THE EBAY AUCTION THAT YOU STIFFED ME ON????? Calling all Christmas Divas and Dolls!Join us for some holiday fun! Click on banner to visit my website!! Banners, Comp cards, and Posting! 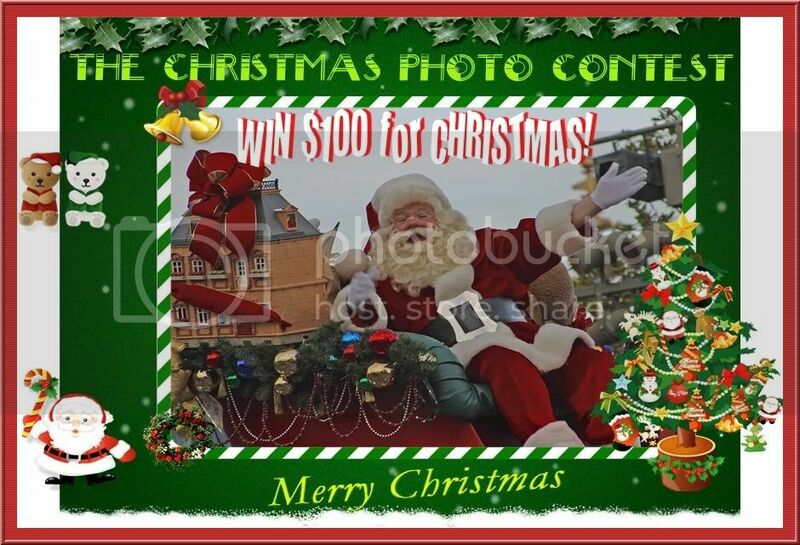 WIN $100 for CHRISTMAS - OPEN FOR ENTRIES!!! Early Bird Special Ends Sunday! FREE Hotel Night! Come by today...running an awesome special until the end of the year! Look what $20.00 can get you!! 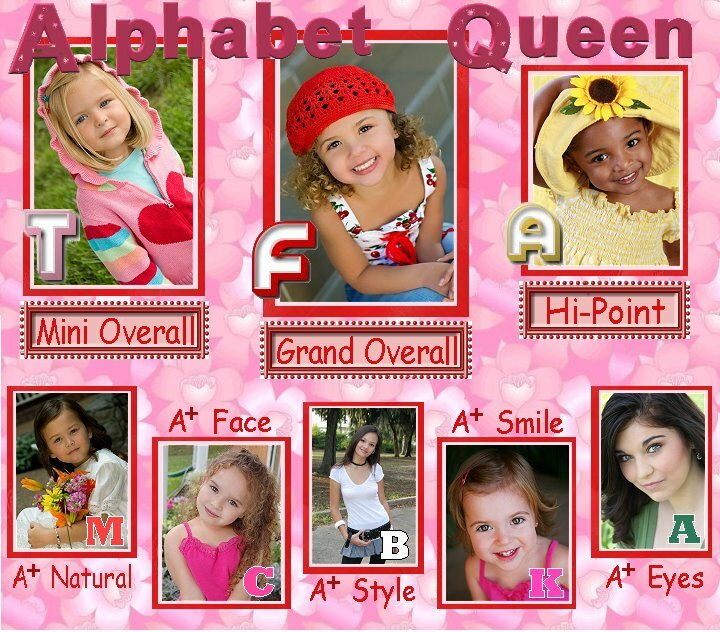 A PAGEANT YOUR CHILD WILL LOVE!! FAVORITE H/M PERSON IS ON IT. BOOK WITH THEM EARLY IF YOU PLAN TO USE H/M. 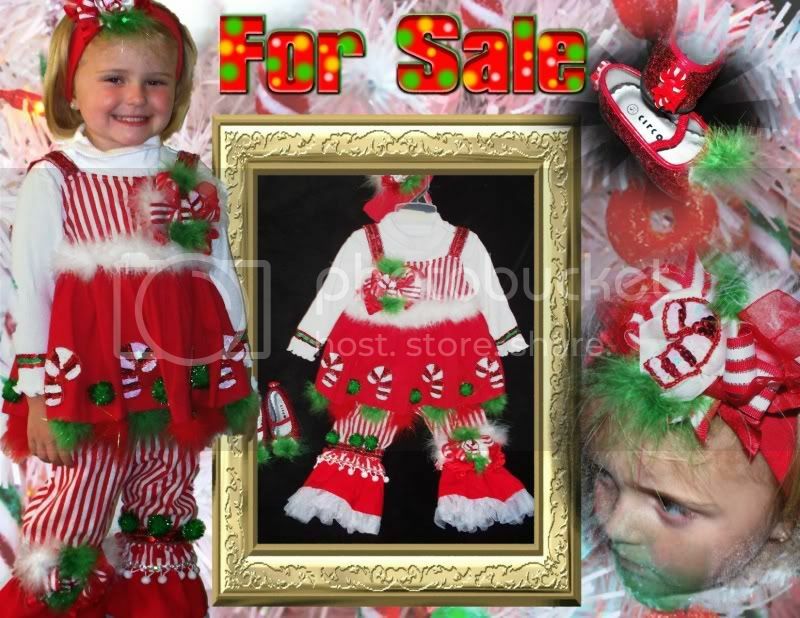 HAVE A CHRISTMAS DRESS THAT'S FINE TOO, NO GLITZ PAGEANT DRESSES PLEASE. WE ASK THAT IF YOU ARE ATTENDING PLEASE EMAIL AND LET US KNOW. A DEPOSIT OF $26 WILL HOLD YOUR SPOT IN THE GROUP. Win your Supreme Package paid!! To qualify for the Grand Opening price of $275.00 Entire amount must be in by January 1, 2009. No extensions on the discount amount. No payment arrangements on the discounted amount. Crowns will be sent only if entire amount is in and all paperwork has arrived. !!! 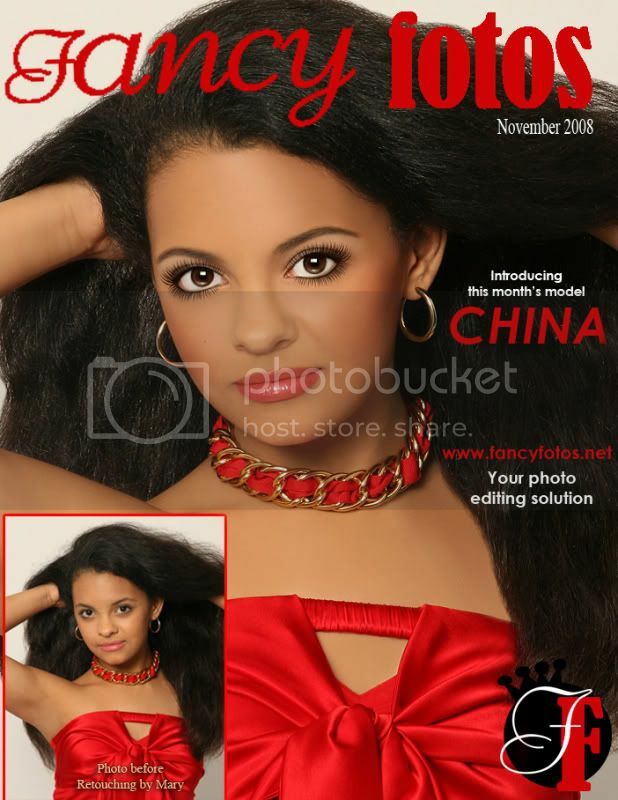 What is International Miss Tourism Pageant looking for? Girls ages 3 to 28 PLUS we have a Ms./Mrs. Group too. If you are KIND, GRACIOUS, STYLISH and wish to make a difference in your community, and be the role model to the little girl who believes you are the QUEEN of the WORLD, and never too rushed to sign your autograph for her�then you are what we are looking for. 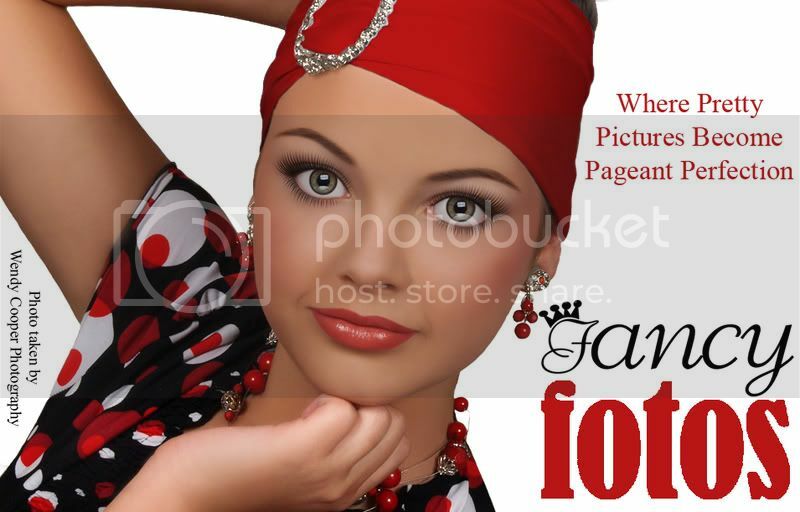 No pageant experience needed, we furnish our Tourism Girls handbook explaining everything you will need to know to become a successful title holder. No previous experience needed in modeling or acting either. your Tourism Girl Handbook which includes, what it means to be a Tourism Girl, how to schedule appearances for you to wear your crown and sash to, expectations on becoming a Tourism Girl. This Handbook is the best one on being more than a beauty queen, it can be applied to your daily life. Lots of great information. And opportunities available to become a hometown celebrity just like the girls in this newspaper ad below, so sign up today!! 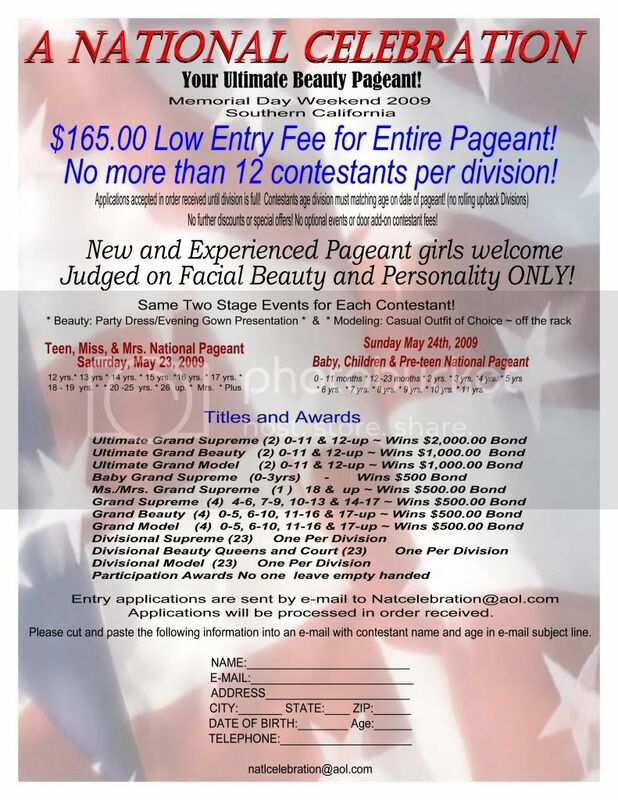 Remember one fee you�re your preliminary title and your INTERNATIONAL ENTRY for International Miss Tourism in your age group!!! APPLY NOW!!! Read what is being said about us at our myspace. 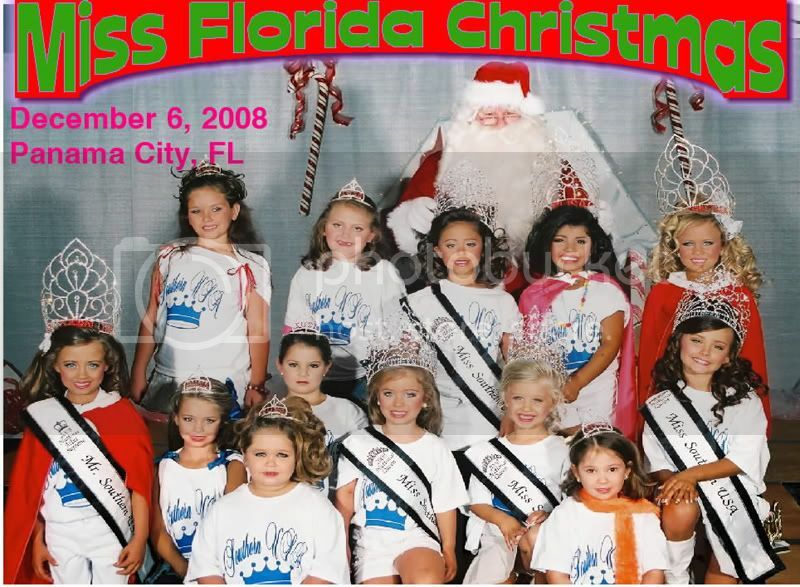 To add us you will need our myspace email addy which is pageants@firstrowproductions.com !!! TO SEEING YOU DEC 6. All Bond Money is Guaranteed!!!!! 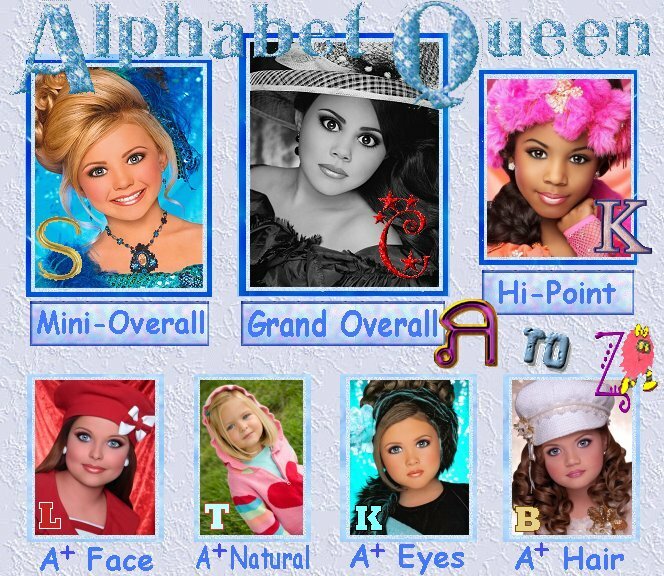 Awarding 10" Crowns to All Winners & Tons and Tons of Toys & Gifts!! Get Your Off Stage Shoot at Gorgeous Girls! Already Pay for H/M ? Get the Most For Your Money!! Shoot with Your Stage Hair and Makeup! 1 Look Off Stage for $75! 2 Looks for $100!! 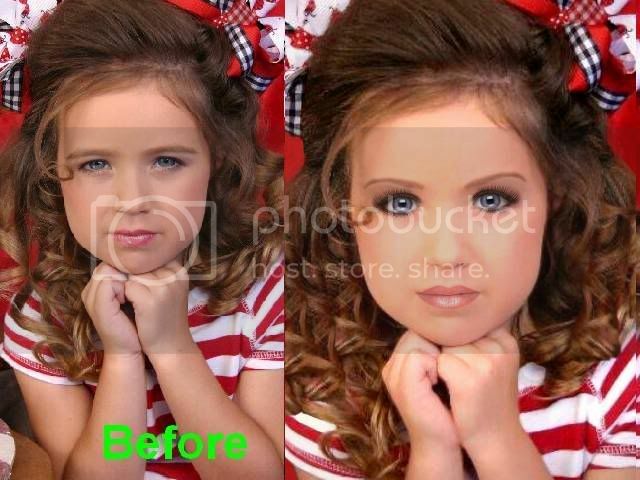 Prepay for Shoot by Thanksgiving & Get $50 Off Your Retouched Enlargement! $3 for 1 Day! 50-75 Boards! $5 for 1 Day! 150-200 Boards! $5 for 1 Week! 50-75 Boards a Day! $10 for 1 Week! 150-200 Boards a Day! $25 for 1 Month! 50-75 Boards a Day! $45 for 1 Month! 150-200 Boards a Day! $2 for each extra code! Email me at lastminposting@yahoo.com ! WE HAVE SEVERAL PACKAGE PRICES TO CHOOSE FROM!! PLUS FRIENDLY, RELIABLE SERVICE WITH A SMILE, AND WE WILL GET THE JOB DONE!!! Each National Pageant Awards These National Titles! Prize Packages include Crowns, Cash, and other awards! No other contestant fees or at door add on titles! Limited to 12 contestants per division! Deposit is only $75.00! Email to apply to enter before your division fills! Are You A Gorgeous Doll? Gorgeous National Level Dress For Sale!!! Glitz and Ritz Weekend Winners! Gorgeous Pictures for Gorgeous Girls! Need Gorgeous Pictures for Gorgeous Girls? 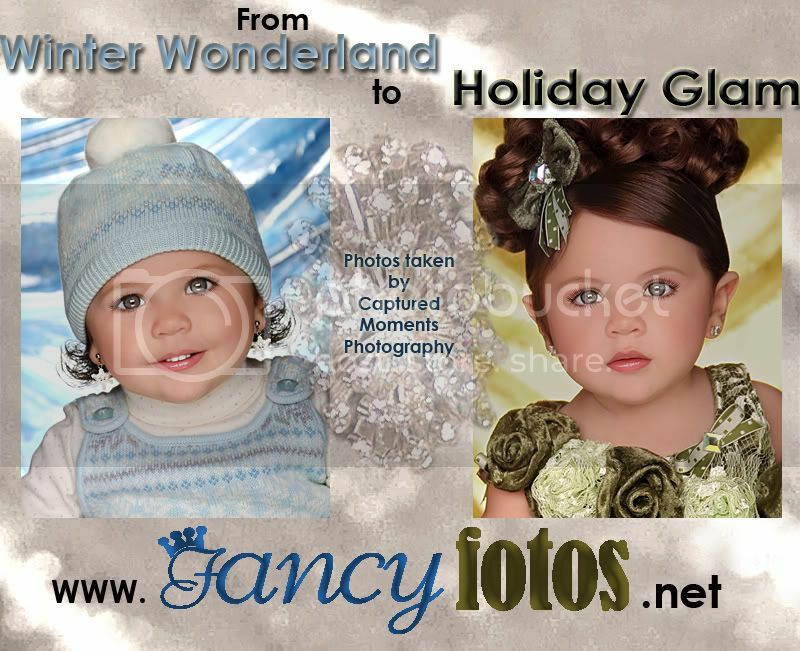 Glenda & Janie Carriere will be Shooting Sunday, Nov 16th! 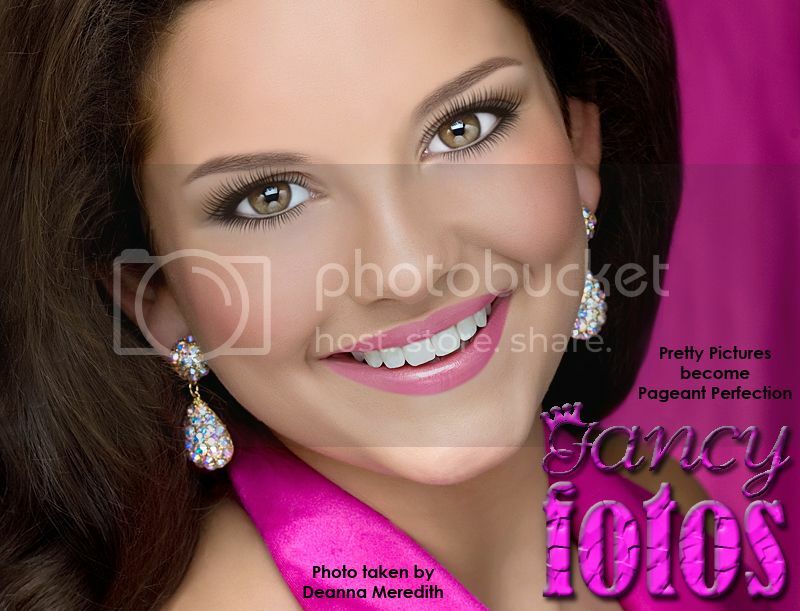 1 Look with Gorgeous H/M and Retouched Enlargement Only $250!!! Guaranteed Finished Print by Nov 28th!! Price includes: Shoot, H/M, Proofs, Retouched Enlargement, and FREE Rush! Click here to be added to the vendors list! DEADLINE IS "TONIGHT" @ MIDNIGHT!! 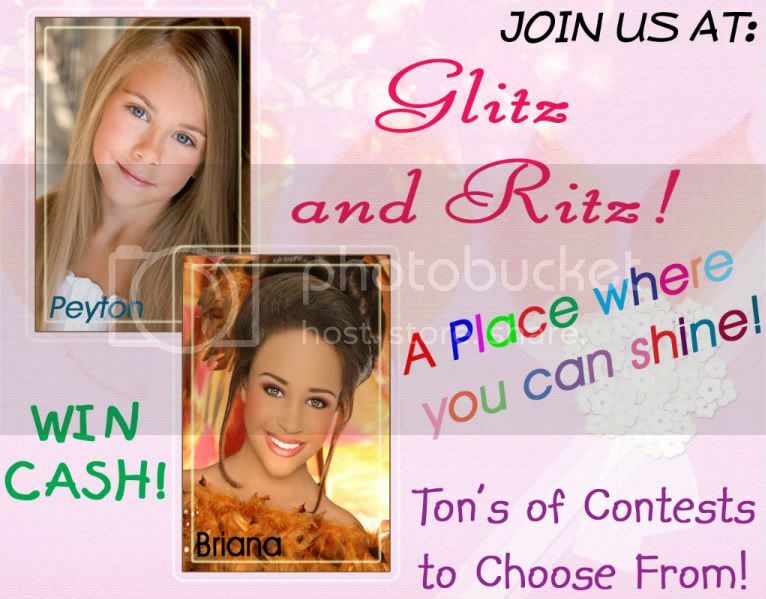 Get Your Glitz and Ritz On Now! 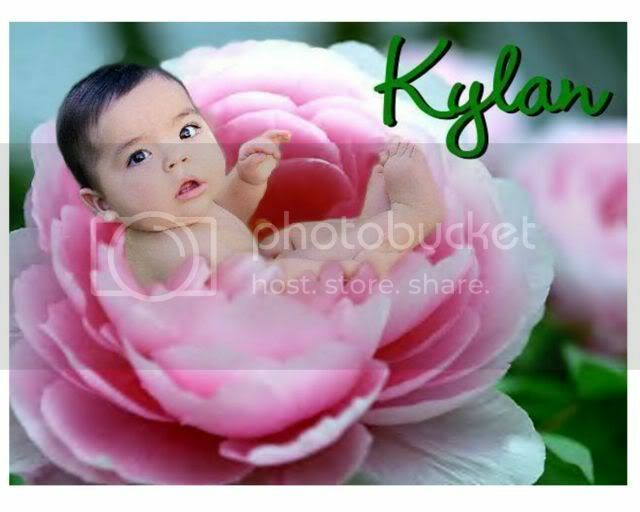 Kayson will be doing his very first pageant this weekend. The covermiss prelim in laurel. He is now 8 months old and as you all know we almost lost him here awhile back, so Thank you to all of you for your prayers. God has definetly given us a very healthy happy Loving little "BLESSING" with this little man. Good Luck this weekend. We love you little man. 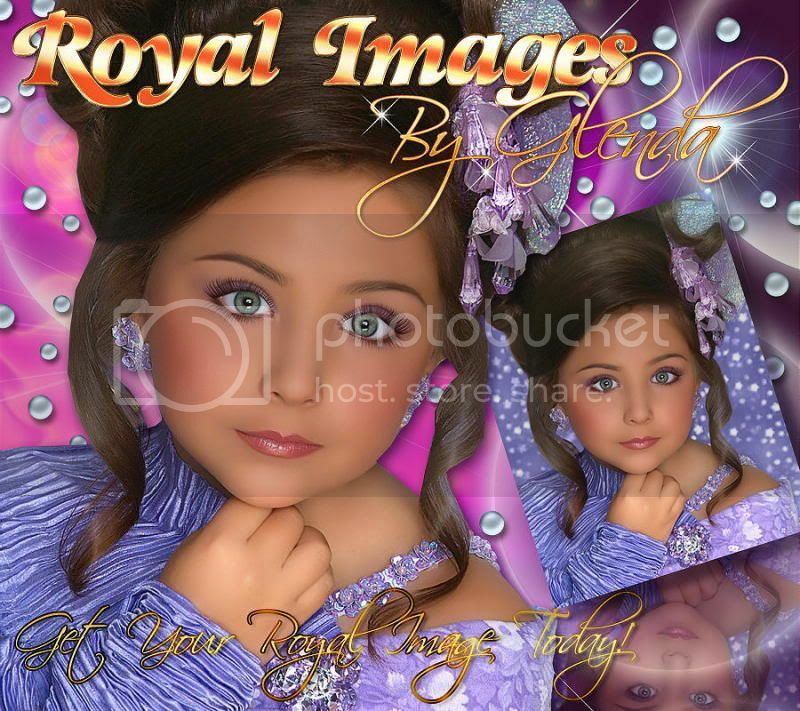 Get Your Royal Image Today! 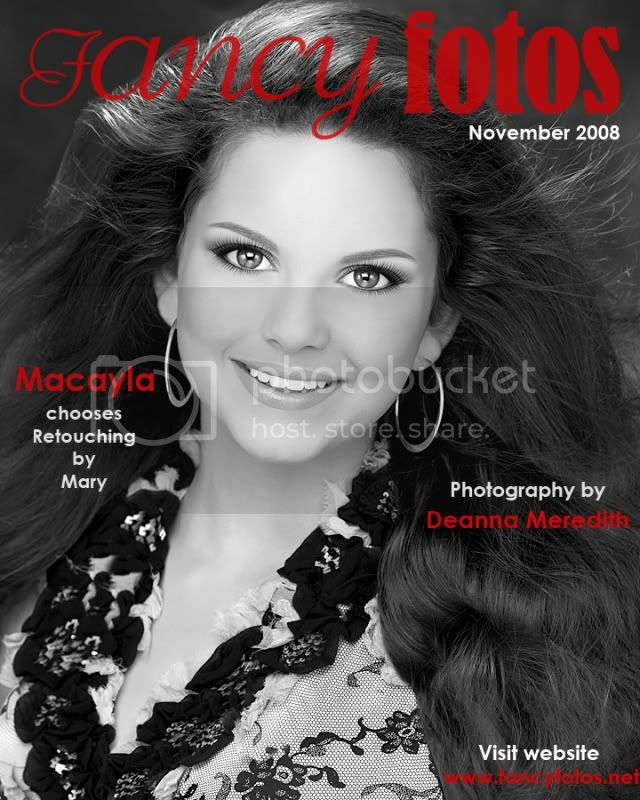 Special December 6--Use Your Own H/M & Shoot 1 Look for $50!! Shoot This Weekend & Have Gorgeous Pictures Ready for Gorgeous Girls!! Prepay for Your Shoot & SAVE $50 On Your Retouched Enlargement! Shooting in Studio Every Weekend!!! Earlybird deadline ends today! Pay your deposit and you can do the pay one price packages. This saves you hundreds of dollars. also, be sure to visit www.voy.com/212410/ . This is our NOTY/SOTY Question and Answer board. We also post updates on that board. Still time to get in on the Earlybird Special!!! Hurry and get your deposit in by Nov.1st to do the pay one price packages!! * Supreme of the Year has the same crown but with different colors. The time is now to order ahead before I am to booked to take Holiday orders. Below is just a few examples. These look so beautiful in a 8X10 frame and make the PERFECT Christmas gifts......All you have to do is email me your photo and I do the rest. Watch website for contest details. :: TONS of PAGEANT Clothes For Sale!! 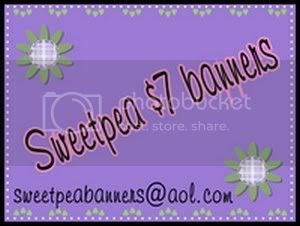 Click banner for additional photos, description, price, etc.! 1. Super Cute, Custom Made, Hollywood Babe "At the Hop" 50's/OOC Wear. Perfect for 50's/Retro Wear, OOC, Costume, Casual Wear, etc. Pink Velour Crop mock t-neck top trimmed with rhinestones and matching black poodle skirt. Age appropriate, Worn once. Sz. 6-7-8-10 in Girls. 3. Super Cute, custom Made, Hollywood Babe Disco/Groovy/Retro/Weastern Wear. Perfect for Groovy, Retro, Diso Wear, Western Wear (add a black cowboy hat), OOC or Costume. Gold/Copper/Black super SPARKLY Top with matching black velour flared pants, trimmed with rhinestones. Add a sash and you have a killer outfit! Worn twice. Helped with OA Groovy Wear! Sz. 5-6-7-8 in Girls. 7. Adorable, Custom Made Hollywood Babe Alexus Polka Dot Casual Wear/OOC. This dress is too cute!! Black and White polka dots with turquoise trim, outlined with rhinestones, so she will sparkle!! Cut out front and back. Worn once, judges melted with perfect 10's!! Sz. 4T-6 in little girls. Click banner for more info, photos, price, etc...Must Sell, Make me an offer! 7. Brand New Pageant Crowning/Appearance Strappy Dress, laces up the back. I have two. As shown, with a hand painted design or another one, all black with gold sparkles through out. Both fit Girls 14-16 to Juniors 0-2 Asking $5. 12. AMAZING, Custom Made Diamond/Glamourous Wear or Talent Outfit. This is a knock out National Winner Kelly Green/Black Outfit, loaded with rhinestones, so she'll sparkle at every angle! Sz. 8-10-12 in Girls. for Dance, Talent, OOC?" !!! The first 10 to pay in full get a Christmas Extravaganza T-shirt free. Help support Toys for Tots * Bring a gift and recieve a gift.